Opium Spa heals you while striking you visually with architectural and decorative beauty. Opium Spa’s name might conjure up sordid imageries but the reality is quite the opposite. 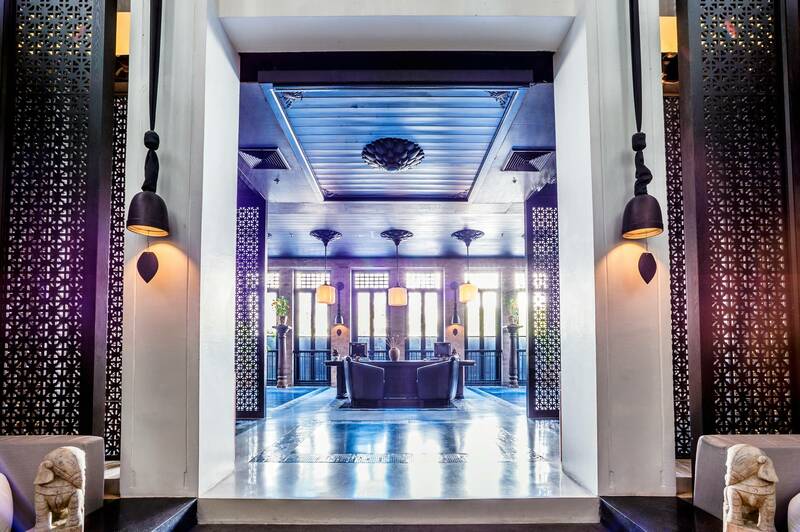 It could be one of the most luxurious experiences you might have in Bangkok. 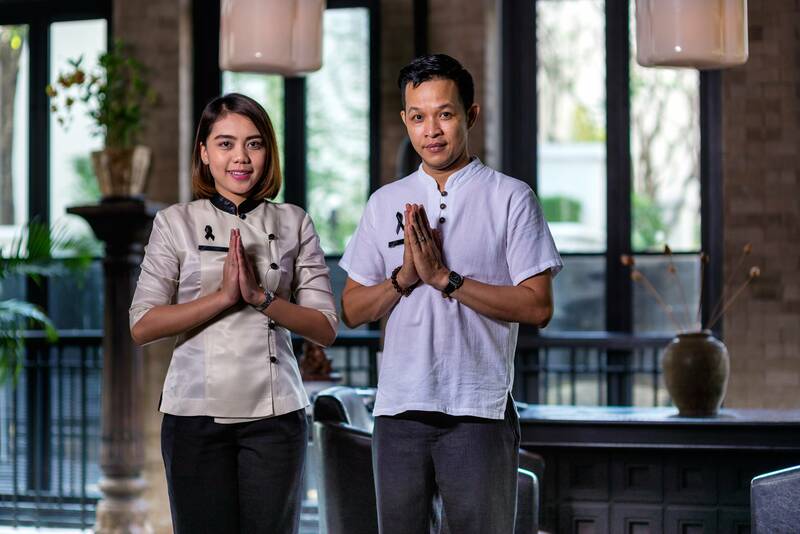 Located in the elegant The Siam on the river, you begin your wellness journey in the Opium Spa by descending a staircase into the “opium den” – a room with an indoor koi pool as the centerpiece, surrounded on the sides by lengthy sofas. Guests will usually sit in wonder, admiring dark wooden wall hangings rising up to the soaring ceilings. This is but a small taste of the opulence to come. Depending on the selection of treatment, you would proceed to different rooms. The single and double treatment rooms continue the hotel’s motif of Art Deco, decorated only in black and white and ensuring intimacy and privacy. 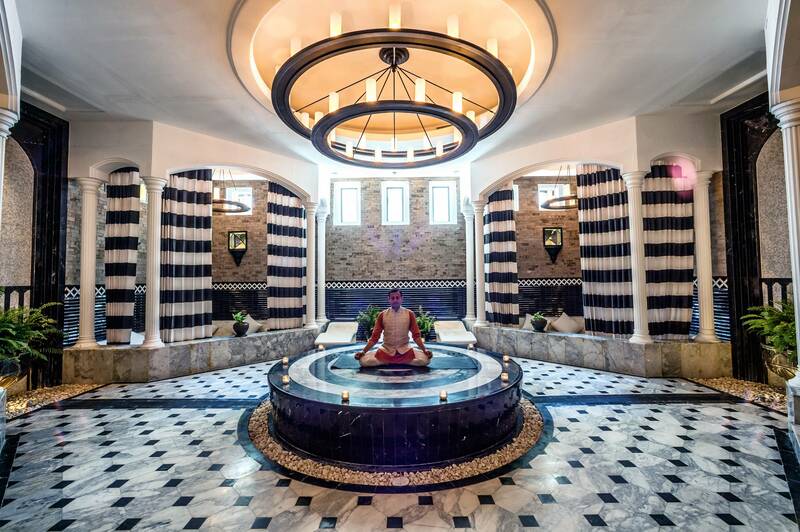 The spa room, featuring dry steam saunas, steam showers, and Jacuzzis, is Hammam or Turkish bath inspired. The pillars, tiling, wall textures are a modern take on the Islamic interior design. 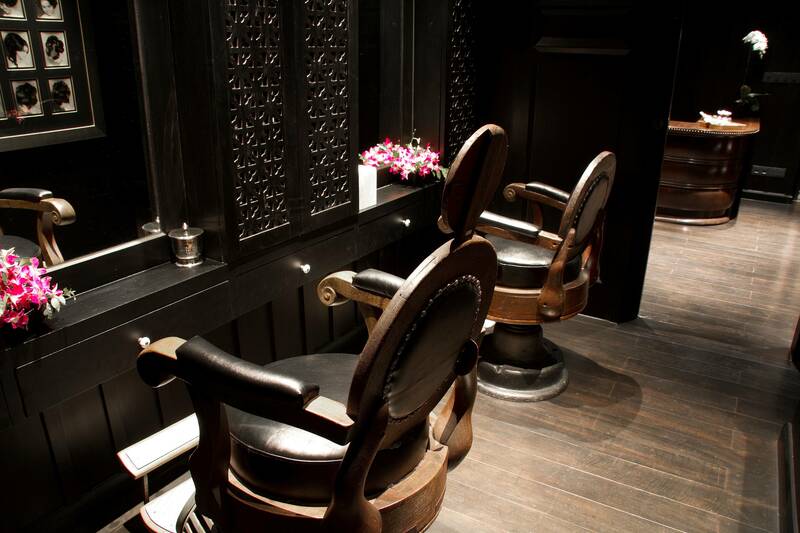 The nail and hair salon is a throwback to the 1920s with vintage furnishings and ambience. Other amenities include a Muay Thai boxing ring, modern gym, and tattoo parlor. 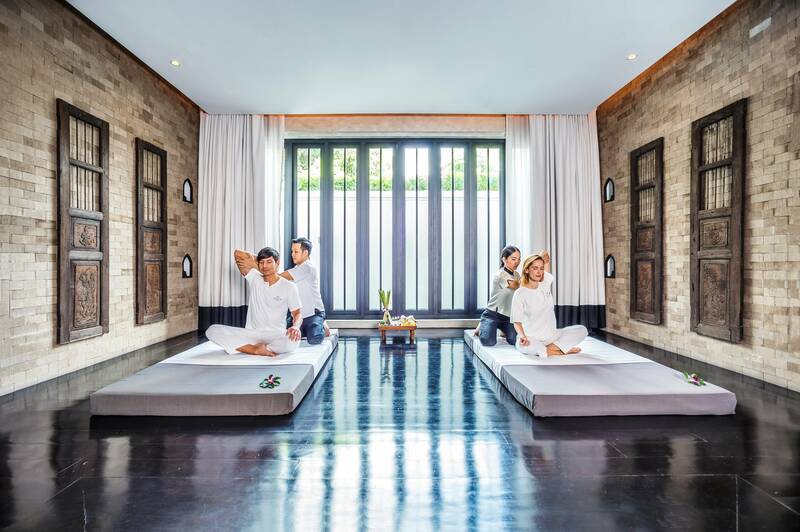 You could visit The Siam for a single rejuvenation session. 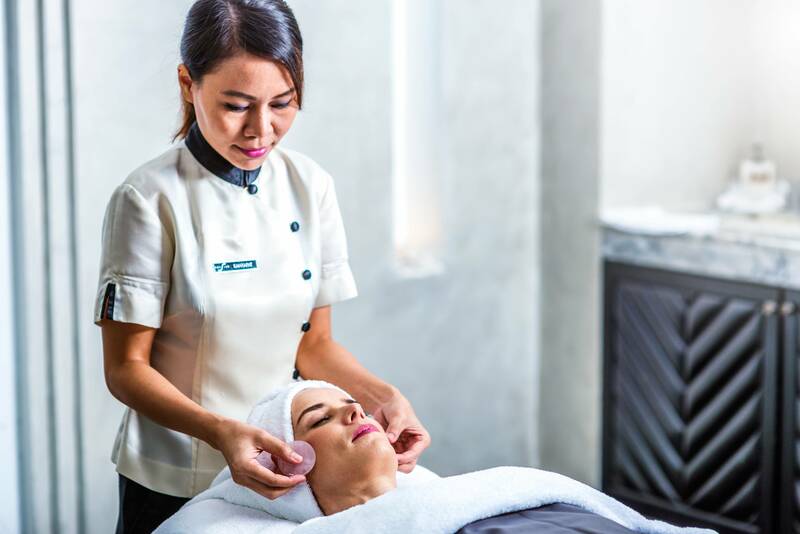 Or if you are truly in dire need of stress relief, the Opium Spa offers multi-day spa therapy programs. Ranging from three to five days, the program can follow what’s available on the menu or be tailored to one’s request. Enter the Opium Spa and prepare to melt away your stress.